Every water restoration company recommends that you respond to water damage as quickly as possible. There’s a reason for that. 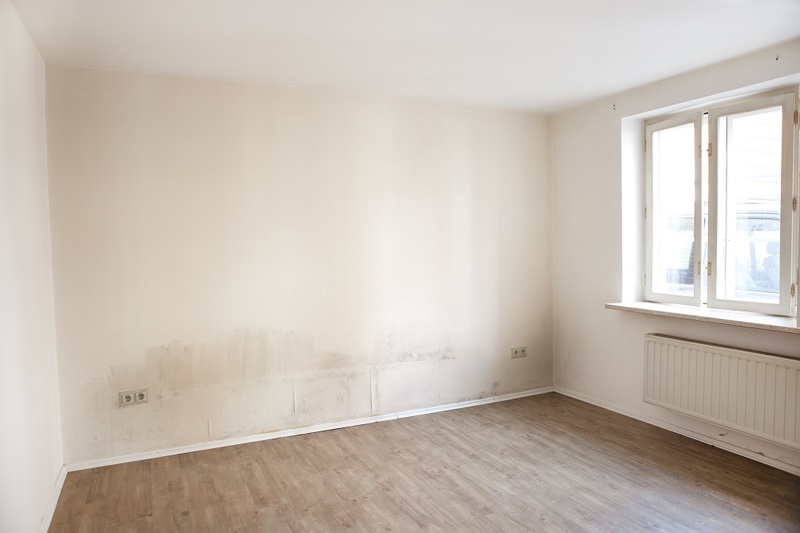 Water damage that’s left untreated can lead to a long list of problems. It’s always best to avoid them rather than to have to deal with these issues at a later date. Some results of water damage are immediately recognizable. Mold is perhaps the most noticeable, since you may see it growing in drywall, carpet, ceiling tiles, or floorboards. Even if you can’t see mold, you may smell it or become irritated by it. Some people are more susceptible than others. If you have respiratory problems, you may be more responsive to the presence of mold. But mold is only one point of concern. Long-term water damage can degrade drywall, and it may cause your wallpaper to deteriorate over time. Discoloration is also common. Loss of drywall or wallpaper is only the beginning. Fortunately, drywall is relatively easy to repair, and wallpaper can always be replaced. Unfortunately, water damage can warp wood as well. Flooring might be the most obvious, since you walk across it every day. Water can cause your floorboards to warp or separate. Wood flooring can be expensive to replace, so that’s definitely something that should be avoided. It’s not just floors that are in danger due to water damage. If left untreated, the wooden frame of your home could also be harmed. That’s far more labor intensive to repair, and a warped frame can quickly create a domino effect that will impact other parts of your house. That’s not something to take lightly. Standing water can be an invitation to a whole host of vermin. Insects, arachnids, and even reptiles may find it to be a relatively inviting environment, which could lead to a pest problem. Having a mold inspection in Alpharetta could help you identify water damage before it becomes even more severe. The quicker the response, the more easily you can prevent the long-term effects of water damage.